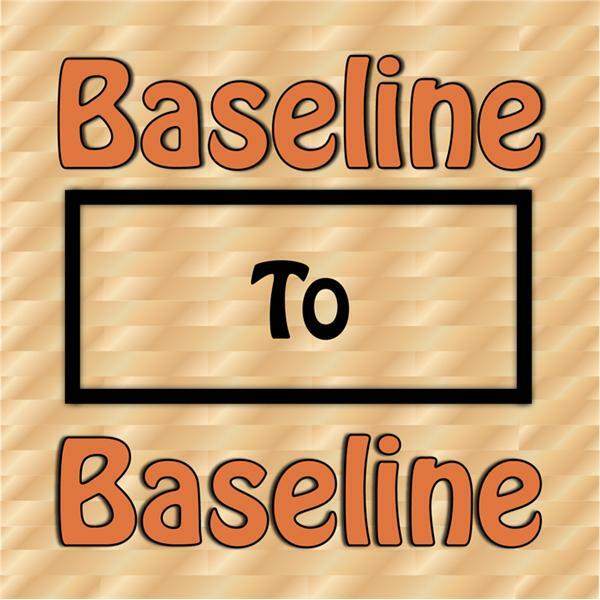 B2B: Baseline to Baseline with Stopsky and G is a weekly basketball podcast that covers all things NBA. We breakdown the NBA Finals. Warriors Dismiss the Cavs. Redemption is Complete for the Dubs. So Whats next for these two franchises? We breakdown Game 2 and discuss the defensive Savagery of Durant and Thompson vs Cavs among other things. We breakdown the epics NBA Finals Matchup between Warriors v Cavs. We leave no stone unturned.